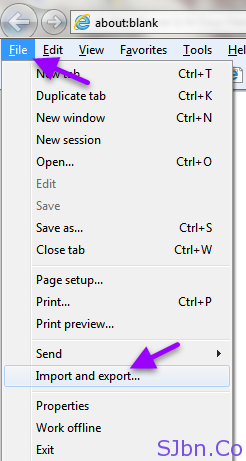 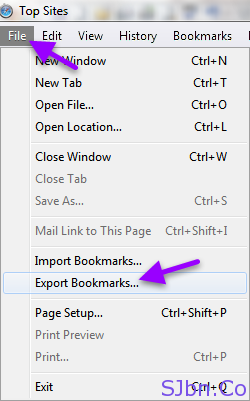 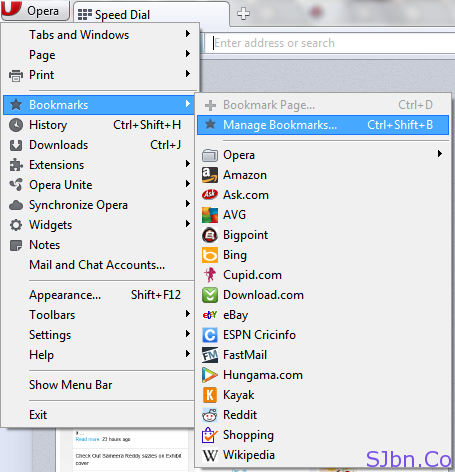 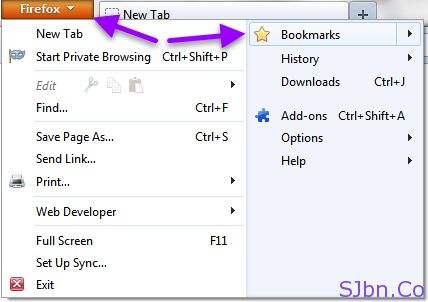 Few days back one of my friend asked me how he can export or save his entire bookmark from Google Chrome at one place so that he can format his computer and again import it later. 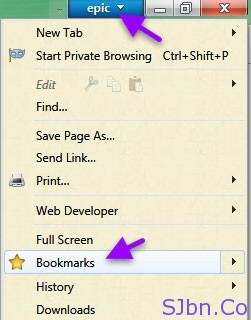 I asked him why he didn’t search for the same, he replied he didn’t find a proper solution, I was shocked to know but anyways after listening to his reply I explained him how to do so and thought to help my readers also if any of you also want to know how you can export bookmarks from your web browser. 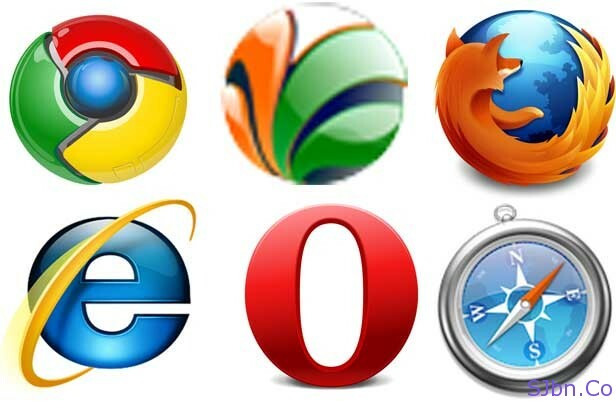 Here I have written a tutorial for six different major web browsers (Chrome, Epic, Firefox, Internet Explorer, Opera and Safari), so if you use any of them, simply click on their name to jump for the tutorial of that web browser. 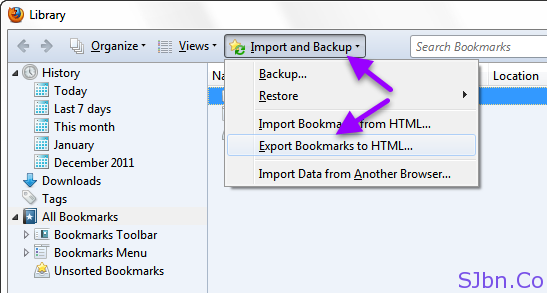 Now your entire bookmark will be saved in HTML format so that you can even view them without importing it to any web browser.